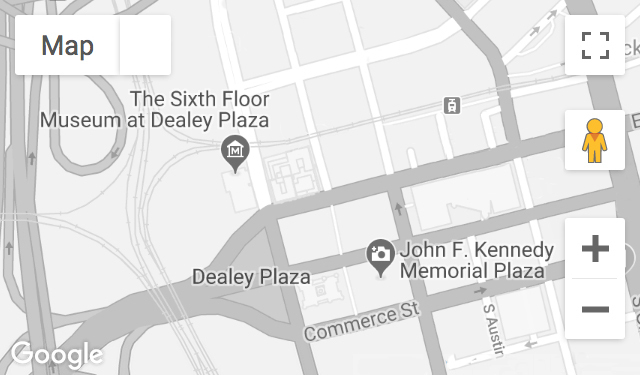 A Dallas real estate developer in 1963, Russell attended the Trade Mart luncheon and put a memorial cross for President Kennedy in Dealey Plaza after the assassination. He recalls the entire city being a hotbed of radical conservative activity. Recorded March 16, 2004. Mr. Russell passed away on August 28, 2014.